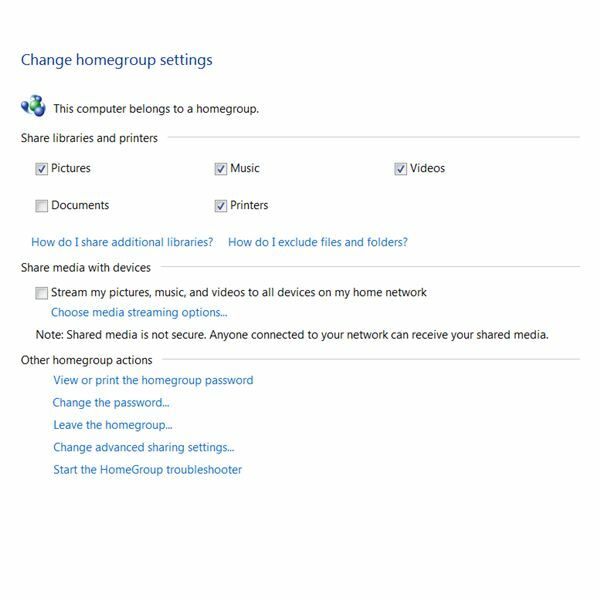 Home media, be it AVI or MPEG, CD, DVD or Blu Ray, HDD or network media streaming and sharing, offers the home theater enthusiast a plethora of formats and devices on which to enjoy a complete home audio and video experience. In this topic we explore the different media types and players, reviewing the best in DVD and Blu Ray, HDTV and satellite. We also share our thoughts on the many ‘how-to’ questions that people ask, and provide troubleshooting tips and tricks to help you get the most from all of your home entertainment devices. Sure HDTV is great, and gives you a clearer picture, but what do all of those numbers mean? What’s the difference between 720p and 1080i? What options do you have for watching HD media? How do you get the best picture possible out of your TV? We’ve got the answers to all these questions and more. 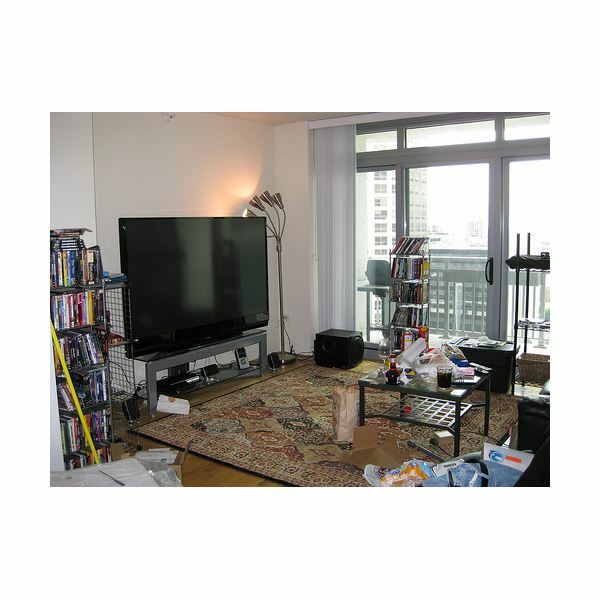 Here, we cover the best of the best in LCD, LED, Plasma, 3D and giant screen TVs. Whether you are looking for a set to put in your kitchen or the centerpiece for a new home theater we’ll give you the inside scoop on what’s out there and whether it is worth the money. 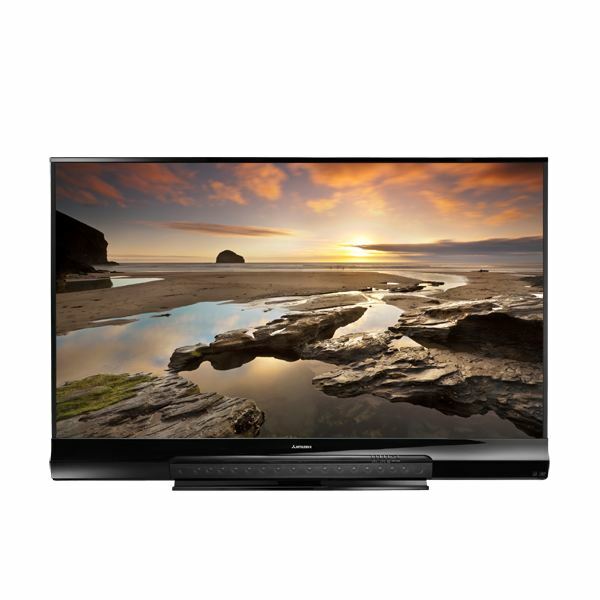 Are you looking to give yourself a high quality HDTV for Christmas this year? If so, you’ve come to the right place. We’ve collected reviews of the latest and greatest in High Definition Televisions in this one stop shopping guide to HDTV. 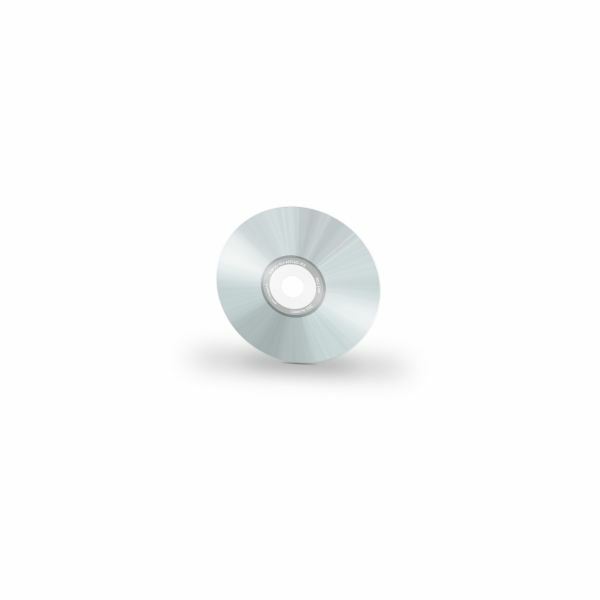 There are several enhancements and new features found in WinDVD Pro 11, including automated 2D to 3D conversion for certain types of video files. But is it worth the $80 price? Let’s review these capabilities in a little more detail. What Will Tomorrow’s TVs Look Like? With the rapid advancement of HDTV technology is the past 10 years it is hard to imagine what we might be seeing in the near future. Tomorrow’s TV is likely to be much thinner and up to four times as sharp as the models available today. Take a look in the Bright Hub crystal ball at the future of TV. Use this guide to learn about the different audio and video mediums in which you can utilize your home theater system, and find out which formats are best. The battle between DVD and Blu-ray is over and Blu-ray has won – that means it is safe to consider upgrading. 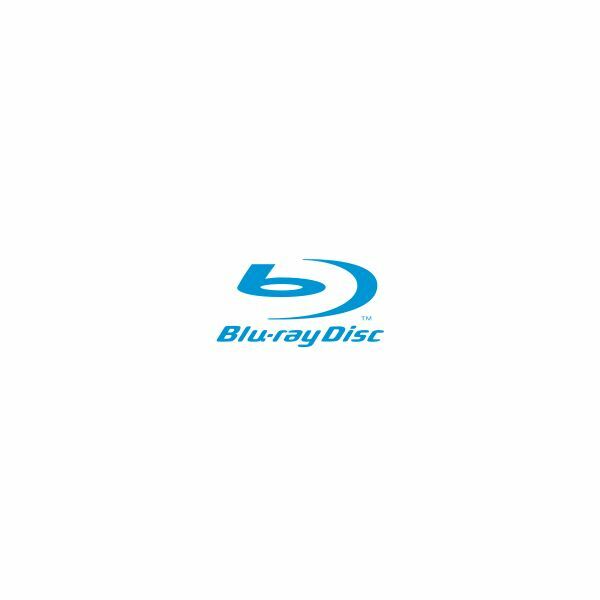 This could be for a computer or to watch movies, but either way this complete guide to Blu-ray can help you make informed decisions. What Kind of DVD Recorder Do I Need to Record TV Shows? 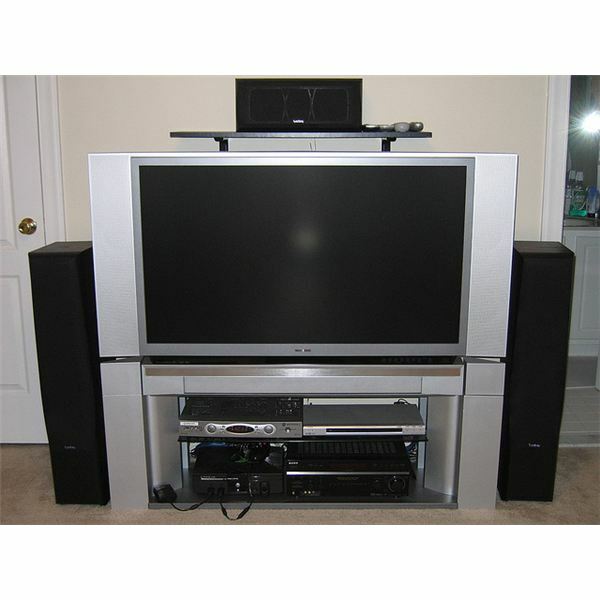 If you are looking for a top-notch universal disc player to add to your home theater setup, the Marantz UD7006 Blu-ray/DVD player may be just what you are looking for. 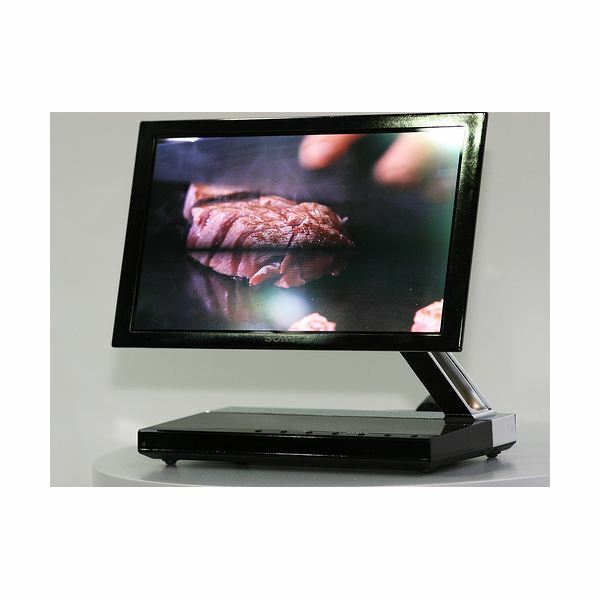 It has superb picture quality and features 7.1 HD audio output. You can even stream online video, but is really worth the price tag? Home Media Installers: Could This Be the Job for You? Home media installers spend the bulk of their days either working directly in a customer’s home or at local trade shows. This is a great opportunity for someone who is both outgoing and technically savvy. The Marantz UD5005 is a high quality multi-format disc player that is designed to meet all your home entertainment needs. 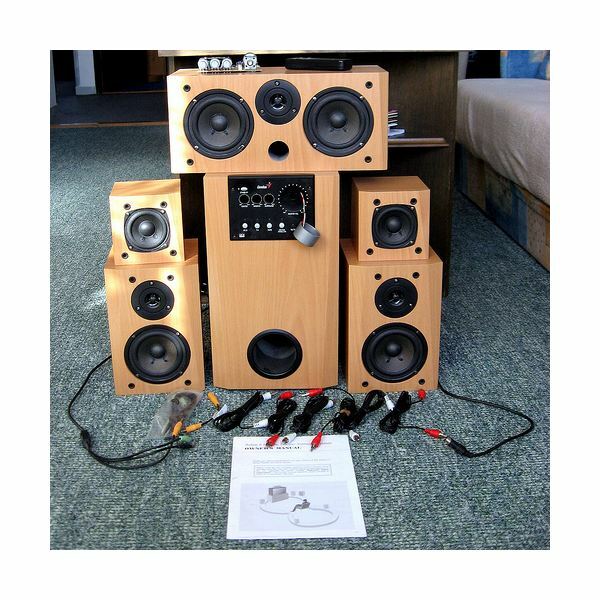 It is packed with features that target a more discerning Hi-Fi enthusiast, and has a stylish design that would look great in any home theater room. Discover the benefits of a home media server and find out which models are right for your home network. 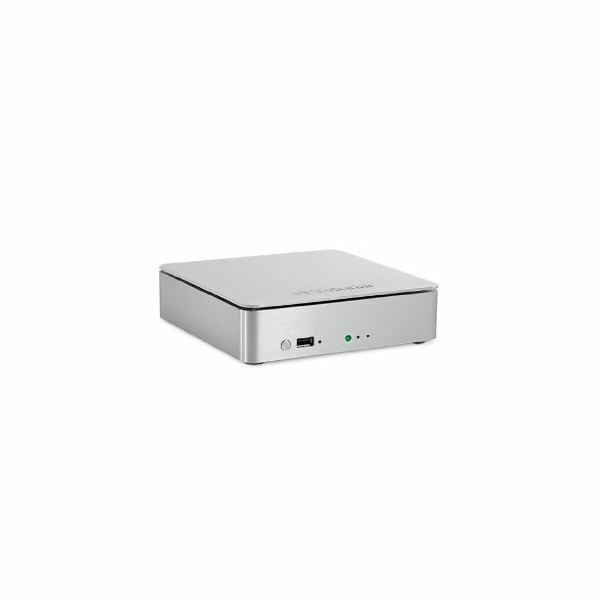 If you want to back up your files, you don’t have to invest in an expensive media server. You can convert old computers into media servers with simple upgrades. You can also use your operating system’s networking options to network your devices. 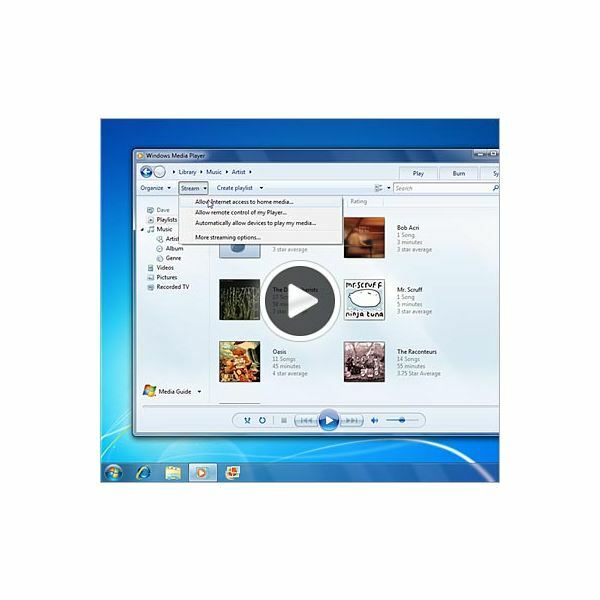 Windows 7 comes with two plugins that easily allow you to access your Windows 7 Media Center from nearly anywhere. You just need to set up the plugins, and then you’re ready to go. Learn more in this Windows 7 tutorial. 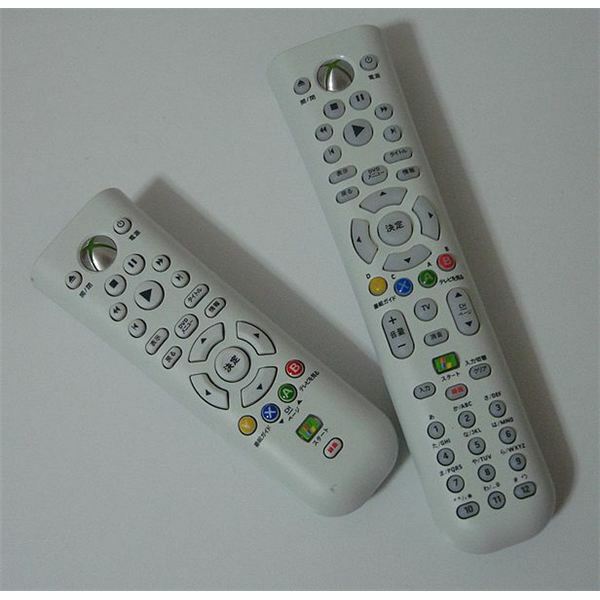 Universal remotes can be used to control a number of electronic devices, including a satellite receiver. 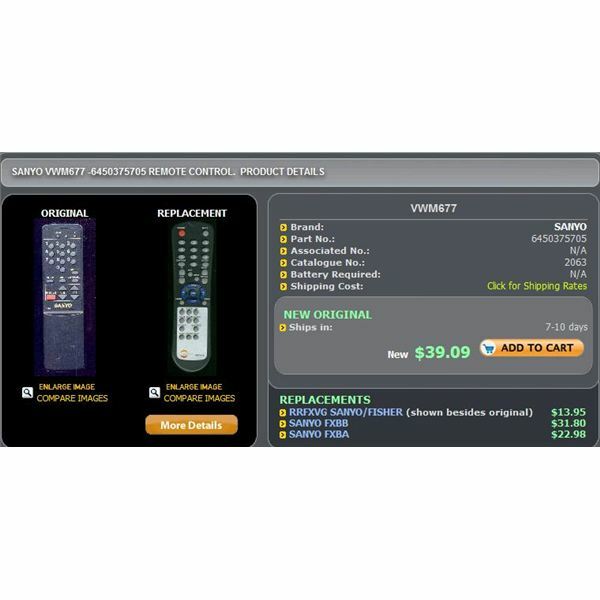 This article shows you how to program a couple of different remotes to work with DirecTV receivers. Will Boxee Box Support Hulu? 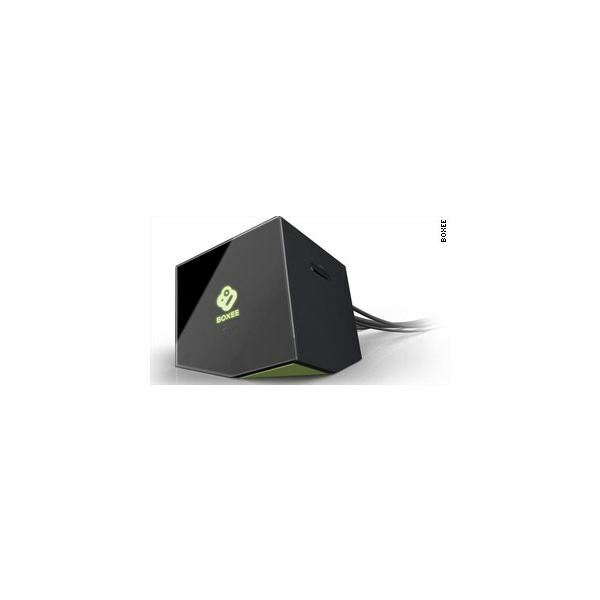 Boxee Box allows you to stream content on your television or mobile device. It is small and quite capable. But, the popular site Hulu has had some complaints against the device. Are these two companies willing to work together to satisfy their users? Learn more here. Maximize your multimedia experience with the Windows Media Center by using a remote control for your setup. Learn how you can use different remote controls to navigate, play, pause, rewind and forward your songs, movies and pictures on your computer. 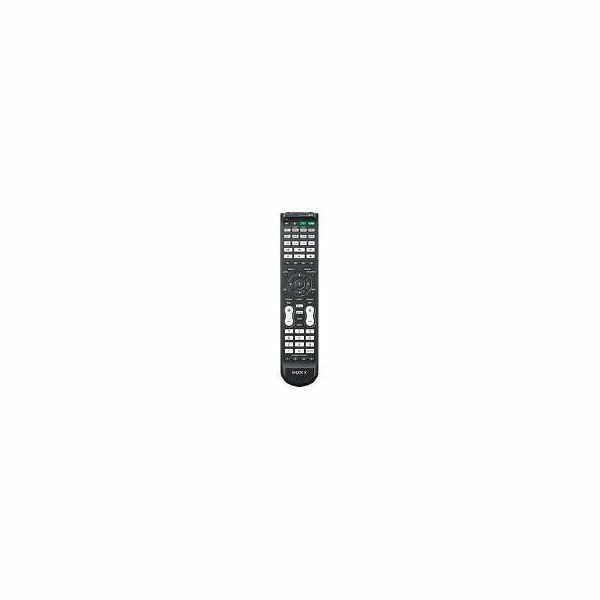 Are you wondering how you could get a Sanyo Universal remote to work with your TV, VCR or DVD? If so, here are steps on how to program a Sanyo universal remote without much fuss. Some TV sets, cable boxes and VCRs are already pre-programmed to work with RCA universal remotes. If they are not, you can use RCA universal remote instructions in programming them. 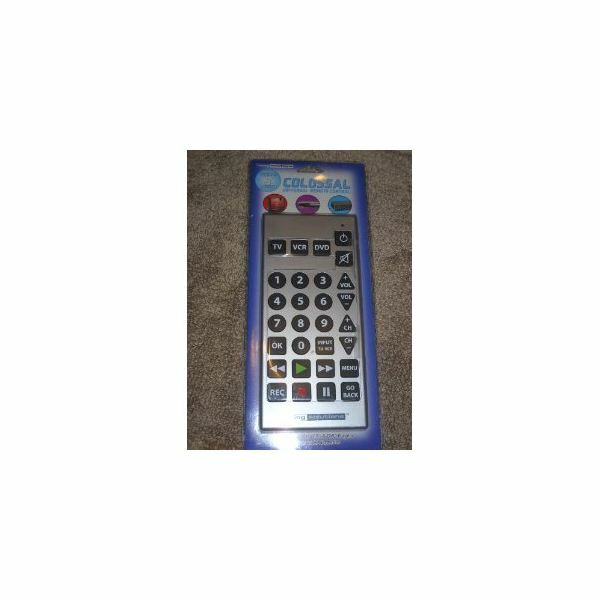 Just bought a Living Solutions Universal Remote and wondering how to program it to work with your TV, DVD player or VCR? 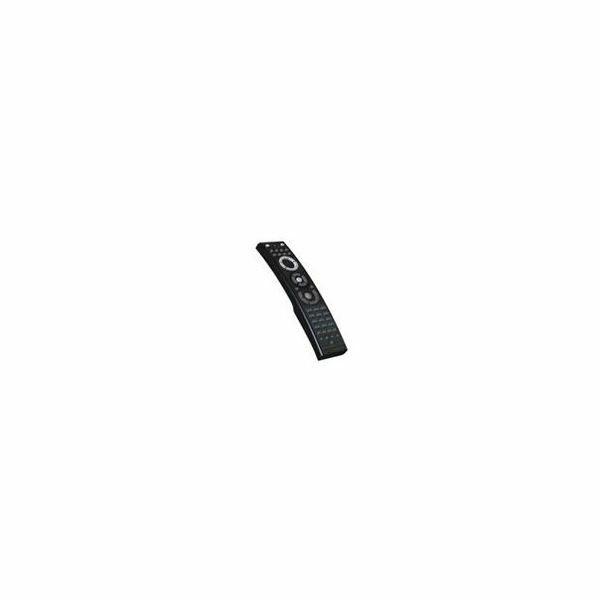 This guide will show you how to input codes on a Living Solutions universal remote.